While Bordeaux is most famous for its wine there are three dishes I am told one must try when in Bordeaux; oysters, duck, and canales. Interestingly, these three dishes can be a three course meal. 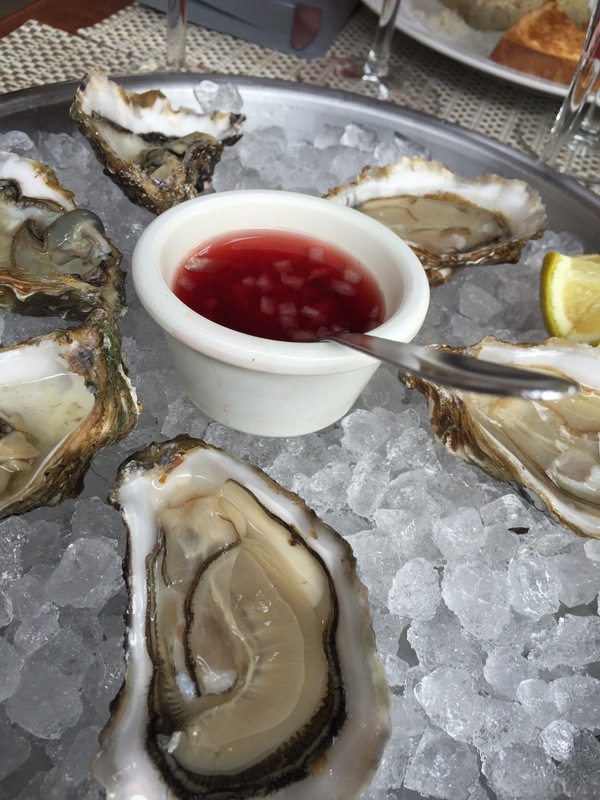 Did you know that Bordeaux is the oyster capital of Europe? Well, I did not know this prior to my visit and I have no facts to back up this claim other than the word of the locals. However, having tried them at lunch I can say that the oysters here are delicious!!! While in Bordeaux I have tried duck prepared several ways; roasted duck breast, duck confit, braised, and grilled. My favorite is braised duck as it was for me the most tender almost reminiscent of lamb. 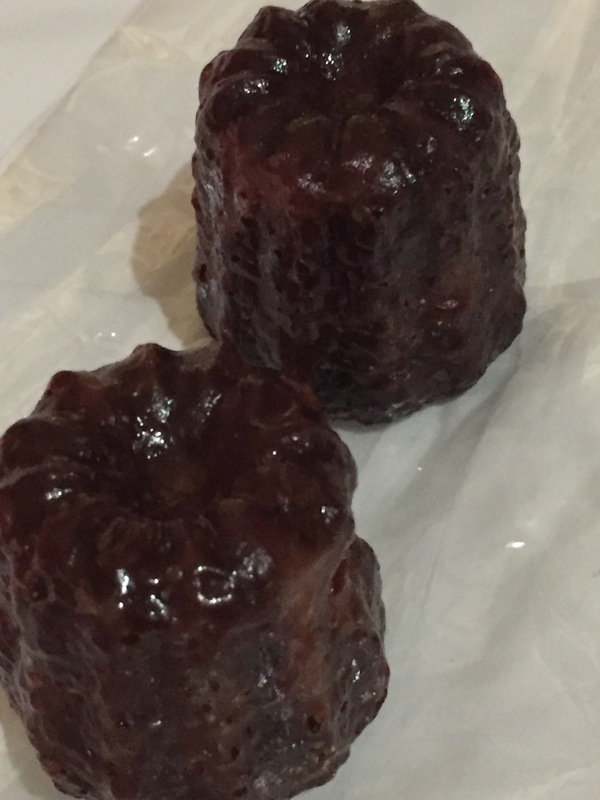 Lastly, the story of the caneles. In the wine making process egg whites are used to filter sediments in the wine. Caneles were an invention to not let the egg yolks go to waste. These little cakes made with egg yolks, sugar, and cream are crunchy on the outside and soft on the inside. A great way to end a meal! 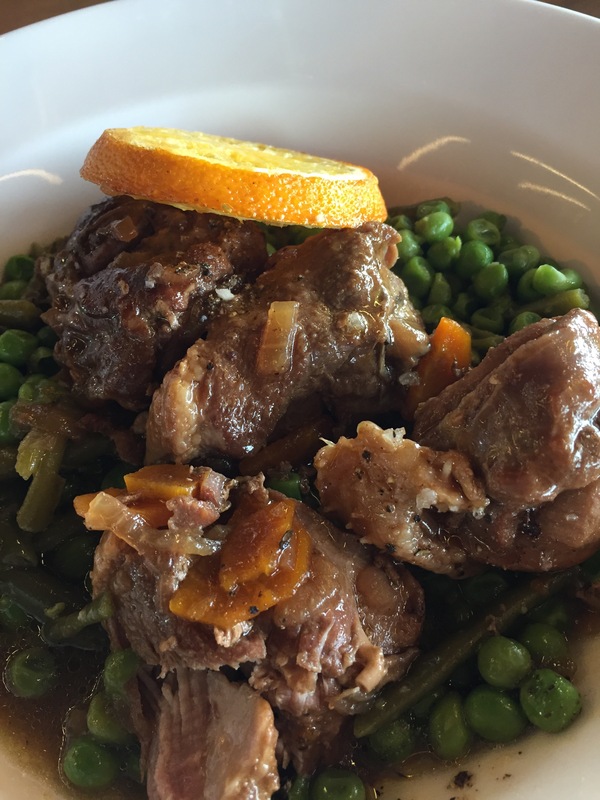 Your photos capture the savory food delights of this region imparting appreciation for the French and their true passion for culinary liveliness!